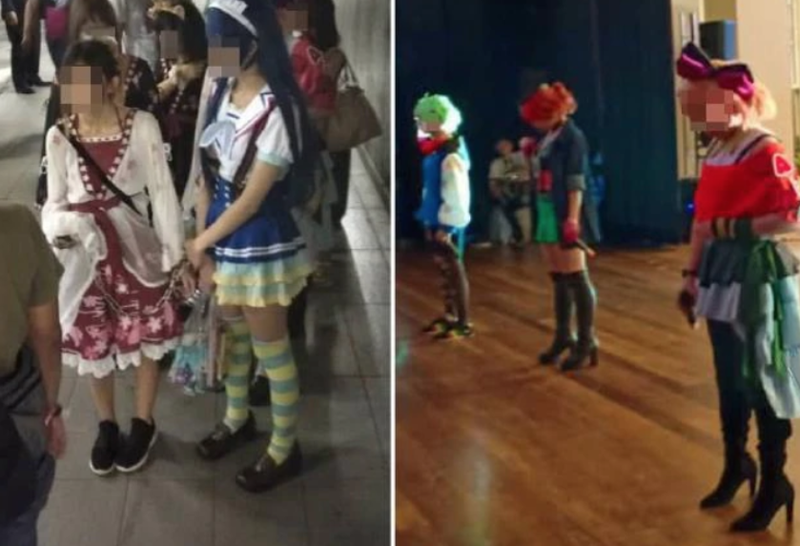 This weekend, a cosplay event in Kuala Lumpur was suddenly called off after 12 individuals were arrested, including the event’s organizer and cosplayers invited to the event. “The operation was held at about 2pm yesterday after we received information on the organization of the festival, which was held for two days beginning yesterday,” Kuala Lumpur Immigration Director Hamidi Adam is quoted as saying. “In the raid, 52 individuals who participated in the festival were examined and managed to arrest 11 foreigners and a local man.” The foreigners arrested are from Japan, Singapore, Thailand and Hong Kong. The Newpaper (via Asia One) asked event organizer Ahmad Syafiq Nizar Ahmad Radzi, who was among those arrested, whether or not he got the necessary permission from PUSPAL and if he paid the cosplayers. He denied that those arrested had been paid, but did not provide a clear answer regarding the necessary okay for the event.